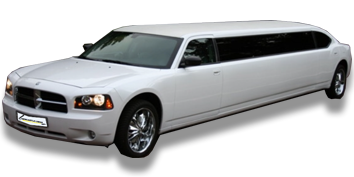 If you are looking for a party with a difference to make your children’s birthday experience memorable and fun, then nothing could be more suited than booking a limousine. Imagine the excitement, fun and happiness when your children see their own personal private limousine roll up at the door, suitably decorated and adorned to suit their style and taste. 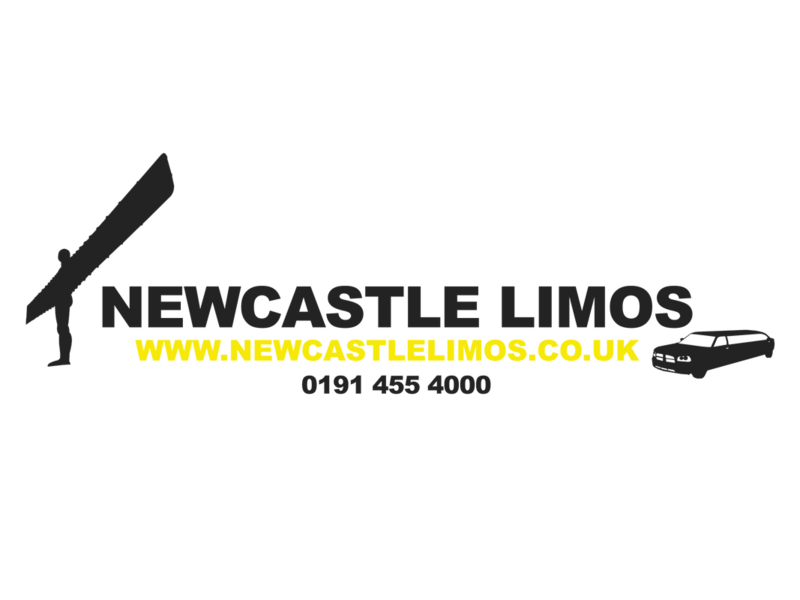 Forget about setting aside rooms at home for the party and clearing up all the mess afterwards – when you hire a car from Newcastle Limos you are guaranteed a party that will go with a bang, with us taking care of everything. Any why stick with a boring black car? How about our bright pink limo or the racing car model, adorned with flash graphics and go-faster stripes? Something for every boy and girl is available from our range of sleek plush limos with the added attraction of having their favourite music or DVD playing in the car at the same time. When you book with us, your dedicated chauffeur will drive the kids to any location, enabling proud mums and dads to take a whole host of photographs. This really is a birthday part with a difference with both children and adults having the time of their lives. No matter the age of your children, let them find out just what it is like to be pampered and spoilt with a celebrity-type chauffeur driven limousine that comes with all mod cons, both inside and out. Relaxing inside, we will keep them entertained with CD and DVD players and can even add in karaoke machines, disco lights and any other fun item you would like. Soft drinks will keep them going, along with a few balloons thrown in for fun!  Our kid’s limo hire parties really do pull out all the stops so get your party booked up now well in advance of the magical birthday celebration. All we need to know is the date of the party, pick up time, how many children are included and approximate ages. We can then tailor the limo party to suit. If you have any particular preferences when it comes to drink or in-car entertainment then just let us know. We will do the rest. 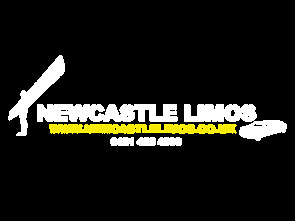 Contact us now for a quote for your all-inclusive ‘party bus’ and get that party started! "The boys faces when they saw the race-car limo (I didnt even know these existed). They loved the sweets minibar inside! We will be back again next year"
"My princess was treat like a princess. The driver was brilliant, the cruise great fun and her friends enjoyed it too. I'm still hearing about it now weeks later and at that great price we are going to book again - although maybe even just for me and the hubby's date night ;-) "